Bars in NYC: they come and they go. But we recently caught word of some new watering holes that literally won’t last long. 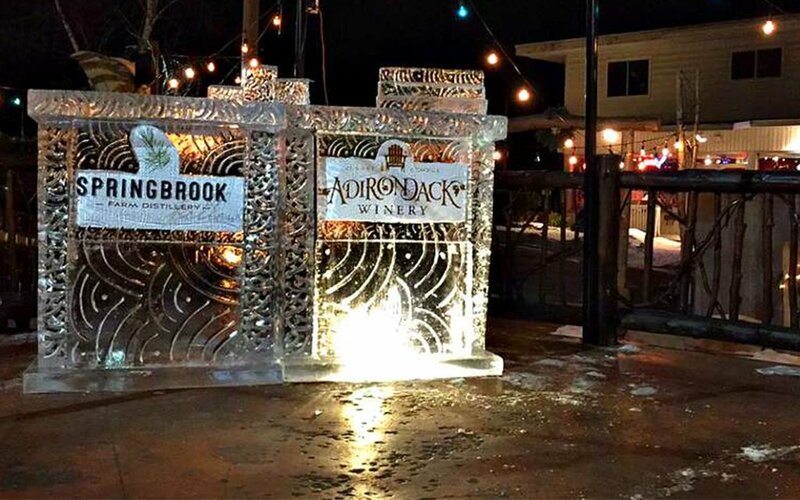 Tuck in the hand warmers and lace up the snow boots, because today we’re counting down five Upstate ice bars that are open for a very limited time. 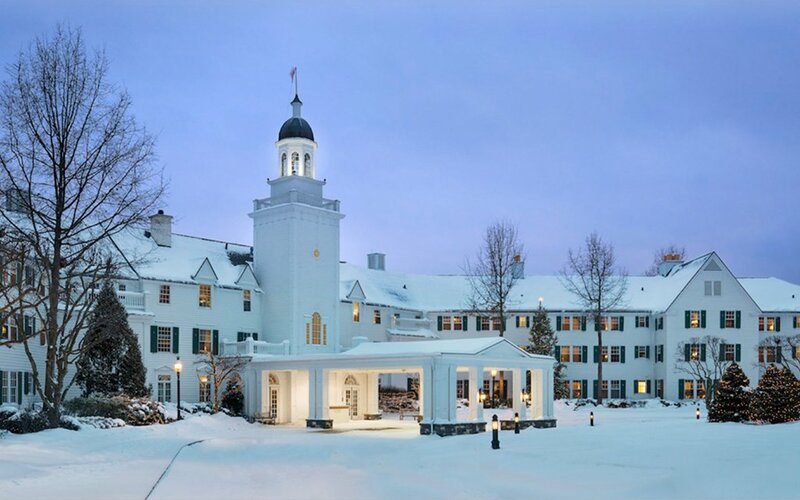 From martini luges to ice shuffleboard to adult cocoa, it’s the best way to beat the January blues. Bundle thyself and head into 18,000 pounds of ice sculpted into a fanciful lounge in the Adirondacks. The specialty ice bar menu includes both seasonal cocktails and bites. 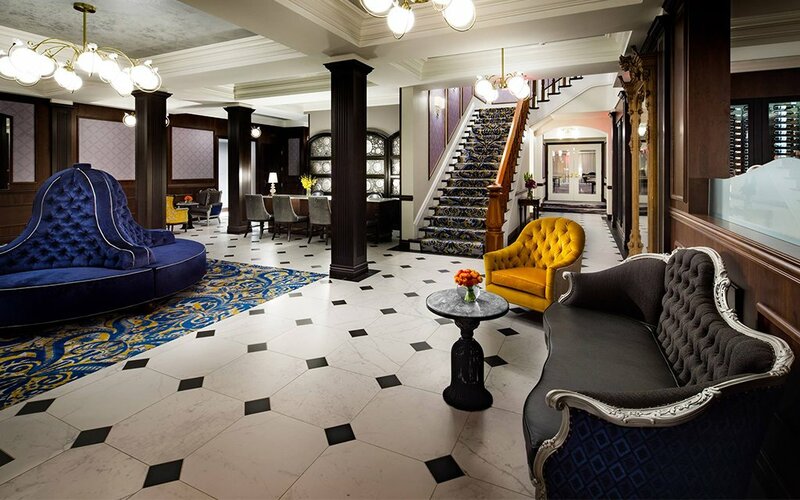 And should your phalanges numb over, step into the resort and take advantage of their Fire & Ice package, which includes 15% off a room, two drinks per person and breakfast in the a.m. 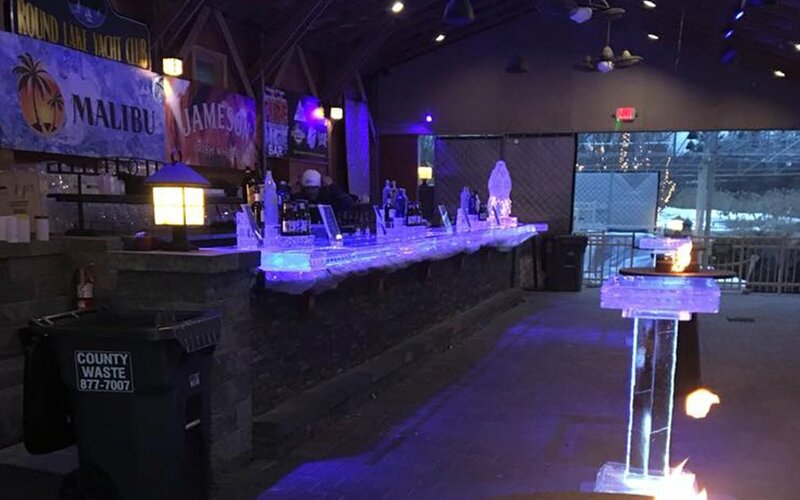 Behold, the longest ice bar in all the land. Stretching 30 feet, this winter winner has ice shuffleboard on offer for some healthy competition whilst sipping hot toddies. You thought 18,000 pounds was impressive? Try 25,000 on for size. 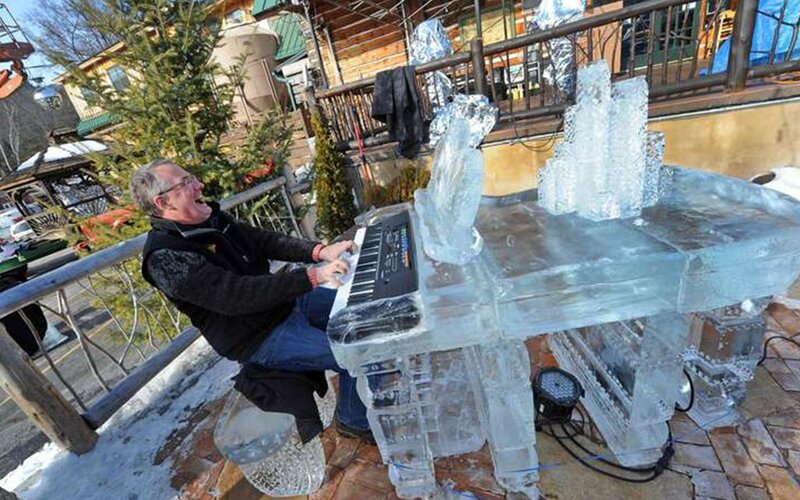 This Watkins Glen locale is laced with ice sculptures, bars upon bars and martini ice luges. 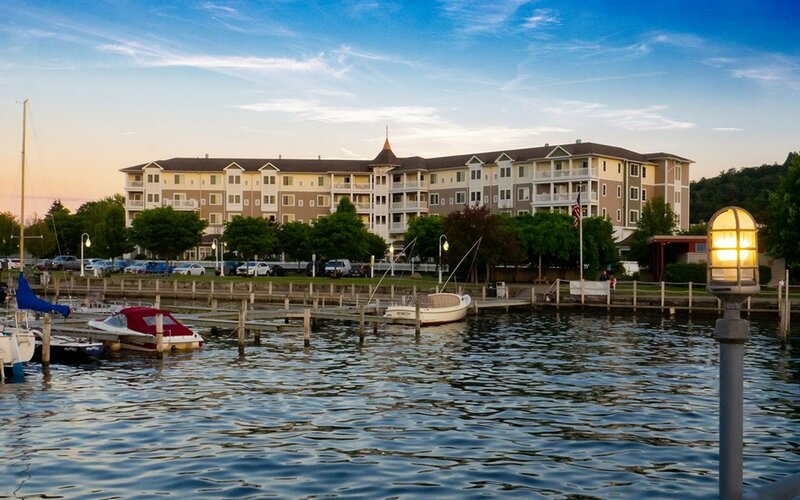 Once you’re properly frozen over, glide into the Harbor Ballroom to warm up with complimentary tastings of local beer and wine selects. Expect music and dancing to get the blood flowing and a fireworks extravaganza on Friday and Saturday night. 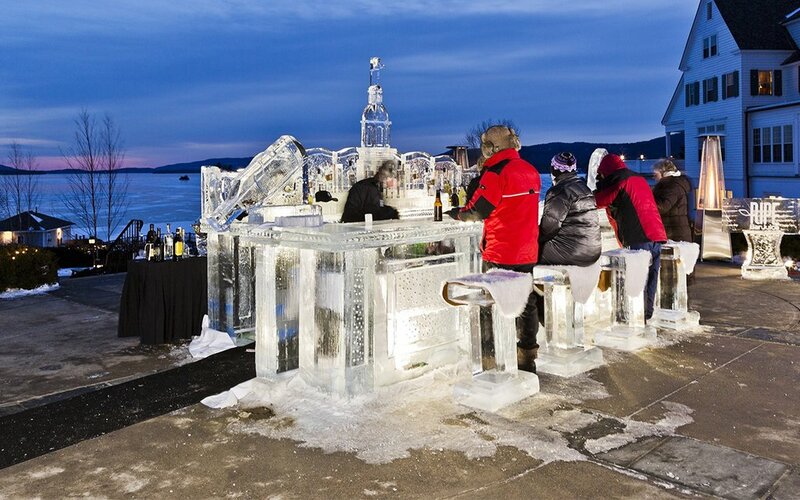 Two weekends, two ice bars, heaps of ice sculptures and — yes — ice beer pong. The annual event returns with disco balls, bonfires, a Bring-Your-Own-Vinyl station and local brews. An ice bar for a good cause? Sold. The Prime Polar experience benefits the Juvenile Diabetes Research Foundation. Not that it’s tough to be lured otherwise. On offer will be live music for cuttin’ a rug (er, rink), steamy cocoa, gratis koozies, cigars, games, giveaways and grown-up libations. Cost: Online for $20 or $40 for both days. Day-of tickets are $25.